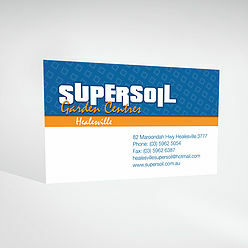 We offer a wide selection of Business Card options ranging from the simplest single colour card through to full colour cards. 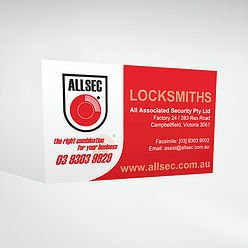 We are able to produce a wide range of stationery items. 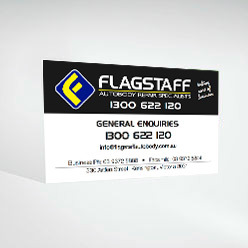 From Letterheads, With Compliments, Envelopes, Note Pads, Calendars, Labels, Swing Tags and even Visitor Passes or Books, all of your stationery needs are met at One To One Printing. With our in house folding & stitching facilities we are able to produce a wide range of booklets and brochures to suit your requirements. Various sizes and folds are available. From a duplicate set through to a quadruplicate set, we can custom make your docket books or pads to suit your needs. Barcoding is also available if needed. We can produce books, pads or individual fanapart sets, drilled with 2 holes to fit your binders if required.